Our Cousin Gary RV Sales Specialist can answer all your questions and will make your inquiry his priority. Call us today at (530) 241-3545! 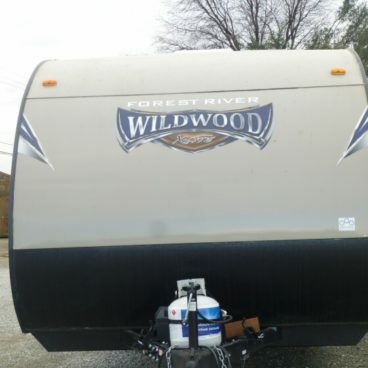 Looking for a great deal on your next RV and want to save money with pride of ownership? Look no further. 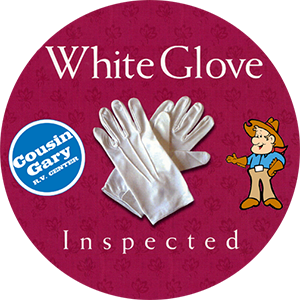 At Cousin Gary RV we’re constantly taking trade-ins so our Pre-Owned inventory is priced to move! Browse our selection and compare our prices… we’re sure you’ll find an RV that fits your budget!